Amoudi is located in the eastern part of Zante next to Alykes and Alykanas. It is a picturesque village, ideal for relaxing holidays. Amoudi combines the tradition with the magnificent colors of the sea and it’s the perfect place for families or couples wishing to spend their holidays in Zante in a quiet place. In Amoudi there are several hotels, studios and apartments as well as villas for those who wish to spend their summer holidays in a luxurious environment. 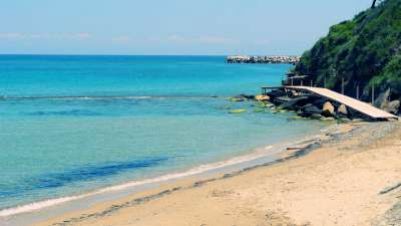 Amoudi is a seaside resort and that’s why most of the accommodation is near the sea. Zantehotels4u.com has carefully selected a great variety of exceptional accommodation at affordable prices, taking into consideration your need for pleasant and great value for money accommodation in Zante. In Amoudi you can find accommodation varying from 2 stars hotels, 3 and 2 keys studios and apartments. 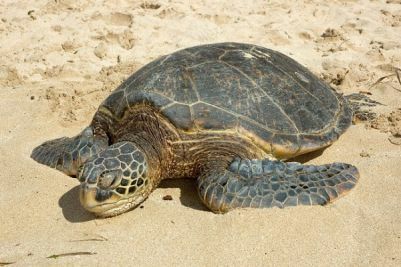 In Amoudi there are several hotels, family run mostly and as Amoudi is a coastal resort most of them are situated next to the beach. 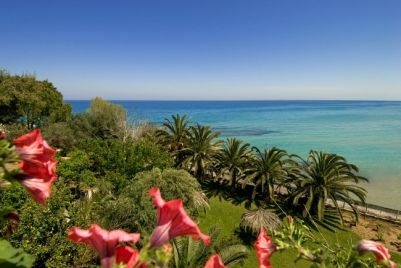 Here you can find fully equipped studios, apartments and cottages with an amazing sea view at affordable prices. 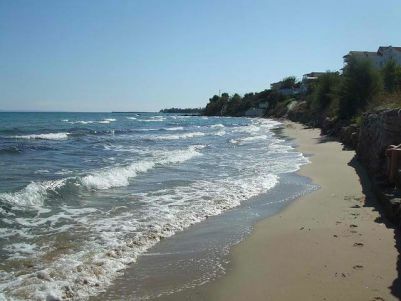 Amoudi beach, a shallow, sandy beach with clear waters, is the natural continuation of Alykes and Alykanas beach. The beach is organized with umbrellas and sunbeds to rent but in general it’s not a particularly crowded beach. In a close distance you can find the beaches Ampoula, Bouka, Gaidaros and Drosia for a pleasant day under the sun. Amoudi is ideal for those who are keen on fishing and scuba diving. Other activities you may like to try is horse-riding, hiking, cycling and daily excursions to the Blue Caves and Shipwreck. 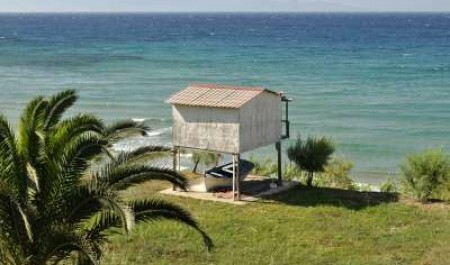 Last but not least you can hire a bicycle and explore the lush olive groves or the small isolated beaches. In Amoudi there are some traditional taverns offering delicious local cuisine. Here you can find seaside taverns and enjoy a satisfying lunch or dinner. For more options Alykes and Alykanas offer taverns and restaurants with Greek and international cuisine. In Amoudi you can find a few mini-markets which offer souvenirs and local products such as mantolato and pasteli. 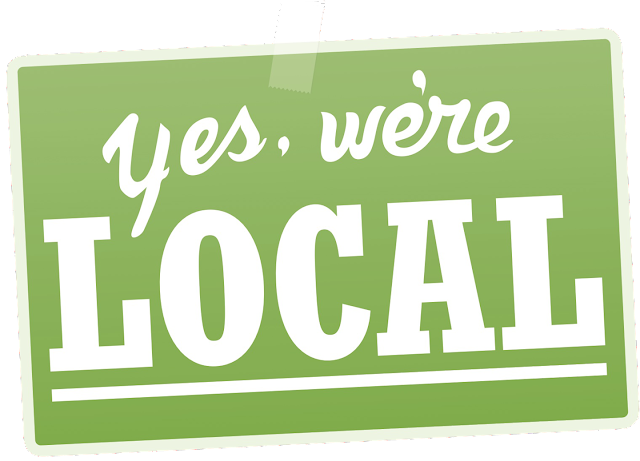 Likewise, you can buy local oil and wine. More shops, jewelry or gift shops can be found in Alykes and Alykanas. 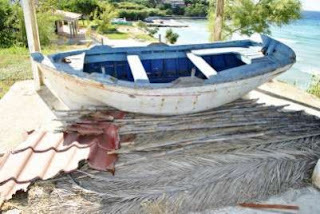 Amoudi is a small picturesque village; therefore in the area you can find just a few bars with relaxing atmosphere. For more intense nightlife you can visit Tsilivi, Alykes and Alykanas that offer a great variety of bars, pubs and clubs. 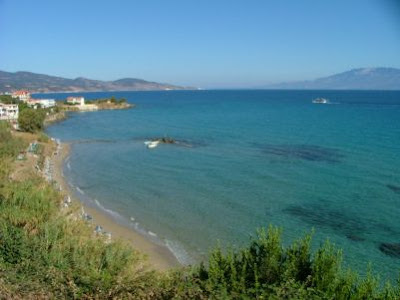 Amoudi is located 13 km away from Zante Port and 16 km away from Zante Airport. 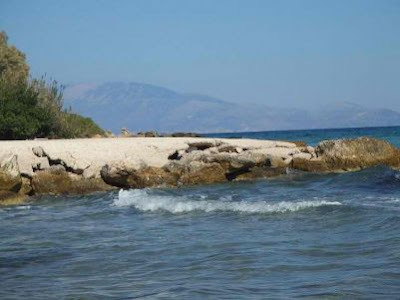 It takes about 20 minutes to visit Amoudi by car or taxi from Zante Port and 35 minutes from Zante Airport. 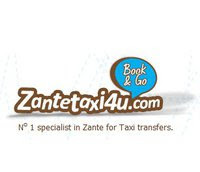 Book now online your airport zante taxi transfer at Zantetaxi4u.com. You can hire a car or motorbike for moving around in Amoudi or the surrounding areas or use the local bus, which performs daily shuttles.